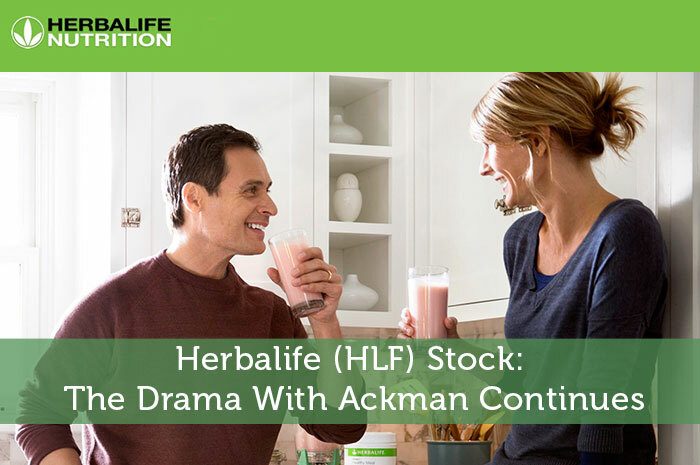 As mentioned above, Herbalife recently launched a video series informing investors of who Bill Ackman is and his many shortcomings as an investor. This is the latest in a long string of hypothetical bombs dropped from one party to another in this battle. “Ackman wanted to prove that he was right… More than he wanted to protect the investor money entrusted to him. As we approach the four year anniversary of Bill Ackman’s unprecedented market manipulation campaign, a campaign that Bill Ackman admitted is costing him approximately $100 million annually in just carrying costs, it is important to point out that numerous respected journalists and industry experts have concluded his self-serving activism and hubris appear to be clouding his judgement, just as it has in the past. As investors, we know that the news moves the market. At this point, it seems as though investors are happy that the company has decided to stand up for itself once again. As a result, the stock is trading upward. Currently (2:15), HLF is trading at $62.70 per share after a gain of $2.20 per share or 3.64% thus far today. Moving forward, HLF has some challenges ahead, but at this point, I don’t think Bill Ackman will be one for much longer. Overall, his claims have been debunked and investors are ready to start moving forward. Whether or not Ackman decides to move forward is up to him. While Herbalife is being forced to change its compensation structure, the company will likely do so and do well in the long run. At the end of the day, even a nearly half a billion dollar campaign was launched to take this company out and they lived through it. HLF is a strong company that will likely see long run growth. Where do you think HLF is headed moving forward? Join the discussion in the comments below!